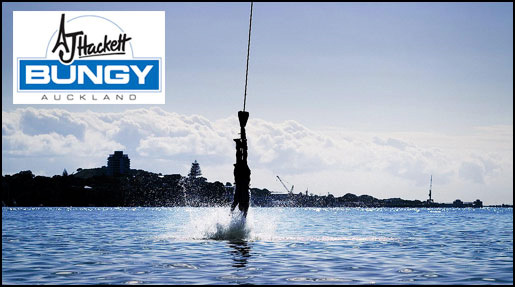 Dare to face you fear and jump from the specially-constructed-and sensationally-suspended retro ‘Bungy pod’. The only Bungy in Auckland which captures the true spirit of this extreme country. Located at Westhaven Marina and featuring some of the best views in Auckland, the Centre (known as the ‘Bach’), has easy access, loads of parking, and you can choose from a range of activities; and then there’s the Bungy pod, tucked into the Harbour Bridge, this engineering marvel is where it all gets extremely real.